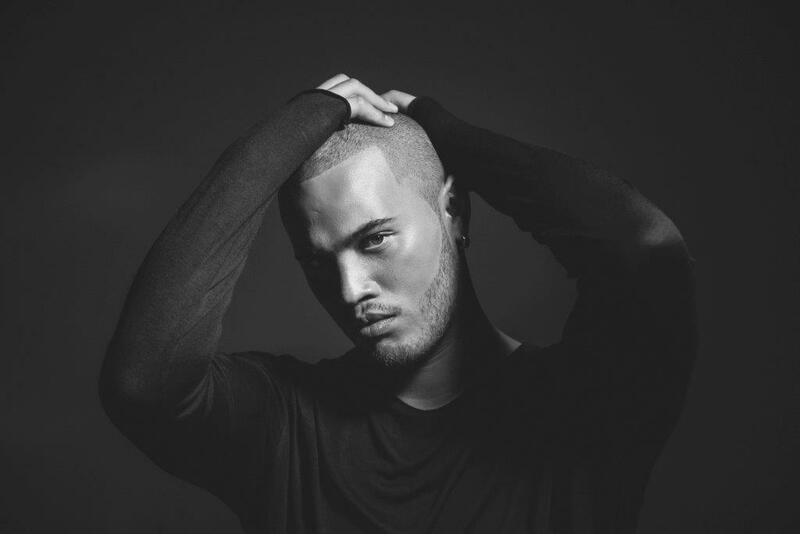 Stan Walker has done a great job of recharging his career following the disappointing performance of his second album, ‘Let The Music Play’. Whilst he seemed to disappear from the Australian music scene, bar a couple of duets with Jessica Mauboy and Ginny Blackmore, he focused on securing his place as one of the biggest singers in his native New Zealand. He has a bourgeoning film career over there, and is a judge on the controversial ‘X Factor NZ’ alongside Natalie Bassingthwaighte and All Saints singer Melanie Blatt. Now he’s returned to Australia with his new album ‘Truth & Soul’, a covers album of soul classics that he calls a “breath of fresh air”. Brad got the chance to chat with him late last week about his new record, the realities of fame and that ‘X Factor NZ’ controversy. The first thing we noticed about Stan was his refreshingly blunt honesty. For example, without being prompted, he openly admits he wasn’t thrilled about putting out a covers album. Despite ‘Truth & Soul’ being a covers album, Stan was adamant that he would make these classics his own. Speaking of the late Ms.Winehouse, we were curious as to why Stan didn’t include more modern soul numbers. The recent resurgence of soul pop has also inspired the album. Speaking of the next generation, Stan takes great joy in his judging role on the ‘X Factor’ over in New Zealand, although his advice isn’t as upbeat as his usually cheery nature. “To be honest, I prepare them for the worst because I teach them from my mistakes,” he divulges. “It can be full on. People say to me, ‘You must love being famous’. Man if people knew what fame was, then nobody would ever get into this business. Considering his unforgiving view on the world of celebrity, it’s understandable that Stan thinks that, ideally, people below 17 shouldn’t be allowed to compete on shows like ‘The X Factor’. That being said, Stan knows that it’s not quite that simple. “People have different levels of maturity,” he admits. “I know some kids who are 14 or 15 who have their heads screwed on better then people in their late 20s or 30s! He certainly doesn’t feel sorry for former ‘X Factor NZ’ judges Willy Moon and Natalia Kills, who were recently sacked from the show for their over-the-top comments about one of the contestants. Back to the present, Stan is not only excited about ‘Truth & Soul’, but also about having the time to promote the record both here and in New Zealand. 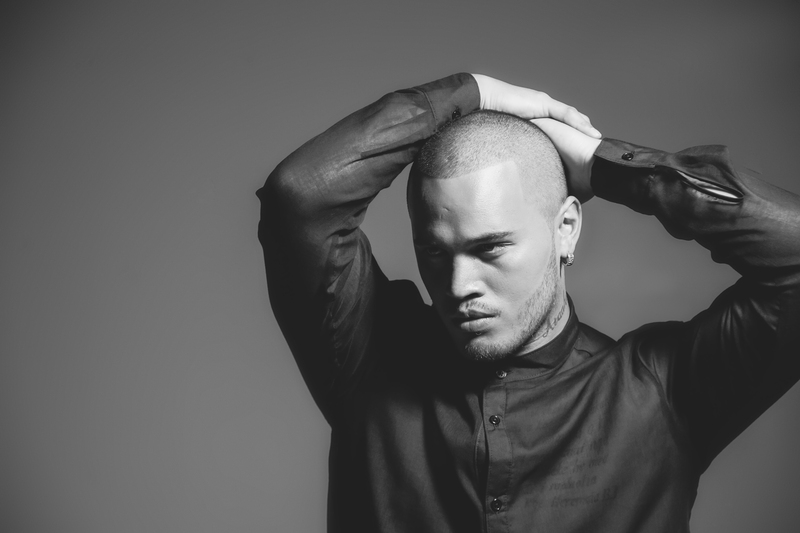 “The only reason why I released an album in New Zealand (2013’s ‘Inventing Myself’) was because I was doing the ‘X Factor’ there,” he confesses. “I didn’t want to release anything here because it’s hard to release stuff when you’re not connecting it yourself. “If I’m releasing something, I want to connect it to the people. Sometimes songs, and the way they get presented, aren’t done the right way or the best way. I’m the only one who can present these songs in the best way, so I didn’t want to release anything at the time. We’ve had heaps of opportunities but it’s never been right. Plus, even one film or one season of ‘The X Factor’ takes up a year. They’re only two gigs but they take a really long time,” he laughs. Now Stan is gearing up for the end of ‘X Factor NZ’ whilst celebrating a return to the Australian top ten album chart. And he reveals that there are more good times ahead for his loyal local fan base. For now though, it’s all about ‘Truth & Soul’. 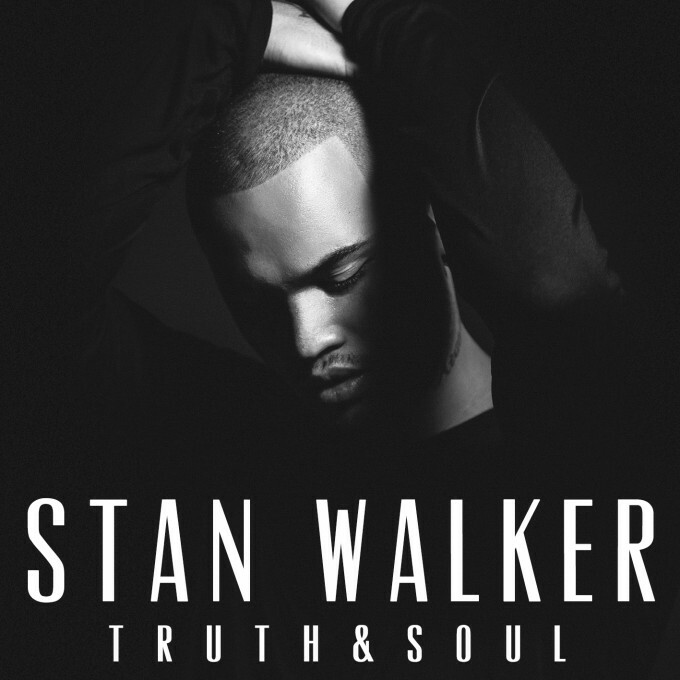 Stan’s new album ‘Truth & Soul’ is out now. Connect with him on FACEBOOK, TWITTER and INSTAGRAM.